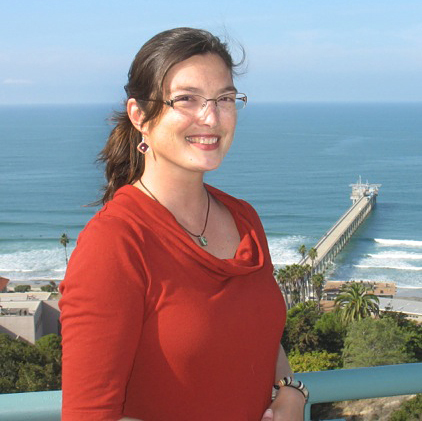 Birch Aquarium Public Programs Coordinator Charina Layman. 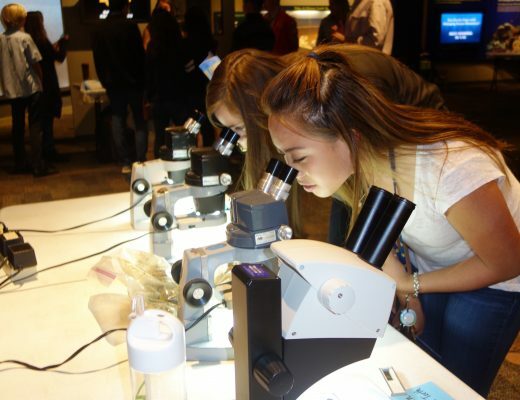 Birch Aquarium’s Summer Learning Adventure Camps are one of a kind, and we’re not the only ones who think so! In February, the American Camp Association (ACA) recognized the aquarium’s public programs coordinator, Charina Layman, with its Rising Star Award. Charina’s award acknowledges her commitment to creating and maintaining the highest quality of camps for our 700+ annual campers. She is responsible for ensuring the aquarium’s ACA-accredited camps meet more than 300 quality standards and provide a safe, healthy, and enriching experience for campers. In addition, Charina serves as chair of the association’s San Diego Camp Staff Training Day. About 200 camp organizers from the region attend this gathering each June to develop skills needed for successful camps, including communication, learning styles, problem solving, teambuilding, and more. Please join us in thanking Charina for all her hard work. Our Summer Learning Adventure Camps offer a fun and safe learning environment for campers ages 4-15 to connect with nature while developing an awareness of and respect for the ocean. Camps feature amazing ocean creatures, gooey dissections, the remarkable world of sharks, adventures in oceanography, and the chance to learn how to surf and snorkel. Camps run from June 24-Aug. 23, 2013. Registration begins March 11.